Winter Food Art for Kids! 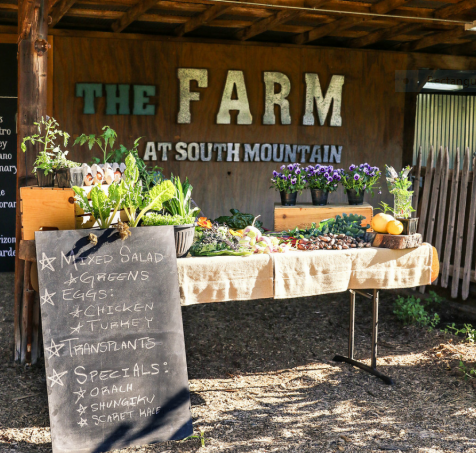 Join The Farm at South Mountain and award-winning cookbook author Melanie Albert, for a fun kids cooking experience. 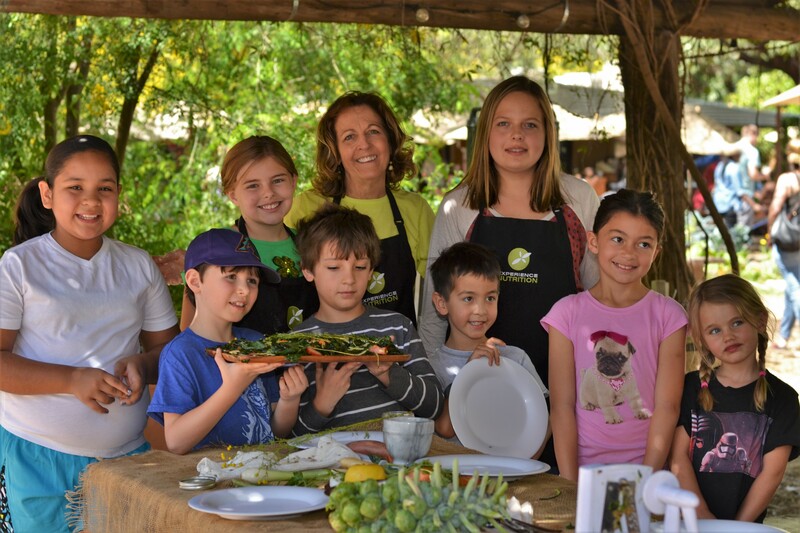 Kids have fun creating beautiful, delicious, healthy food with local organic veggies and fruit. Kids will create their own local veggie salad and healthy dessert. They’ll learn how to create art on their plate with their culinary creations with colors, sauces, and shapes. Menu: Rainbow Veggie Salad, Chocolate Superfoods Pie.